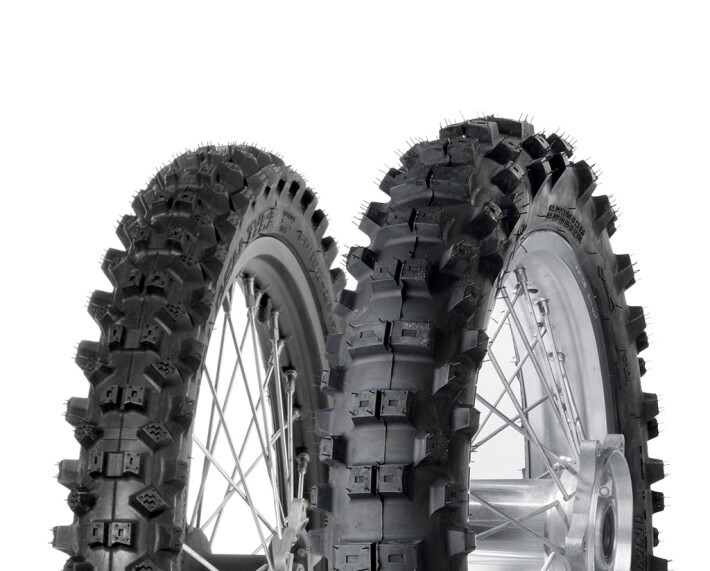 DOT Approved, square patterned BIG BIKE adventure tyre. Perfect for the Yamaha Safari and other big bike rides. 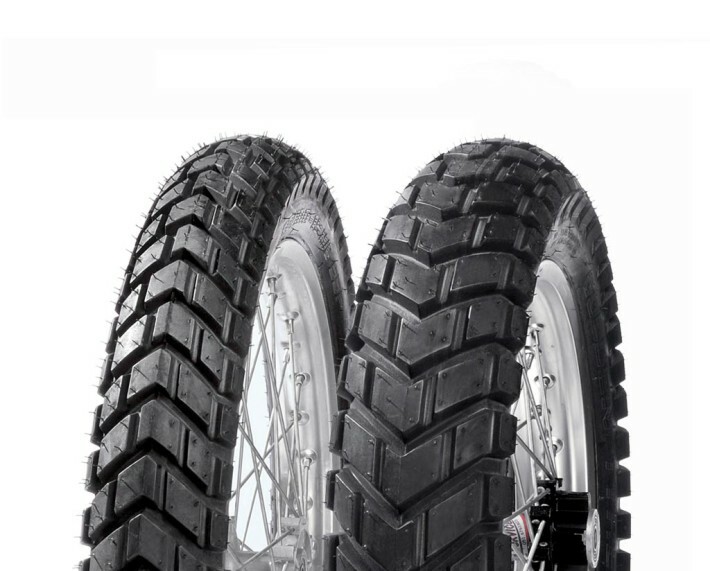 DOT Approved full knobbly tyres, great for trail/adventure rides & multi-day guided rides. Grooved tyres offer little traction off-road. Only suitable on dry, flat terrain.